Our property in Capo Vaticano is an ancient mill and the historical residence of the Pantano family, where the tradition and soul of the location is found among scents, flavours and enchanting colours. Our family run holiday home will envelop you in a relaxing atmosphere, for a stay in complete independence. 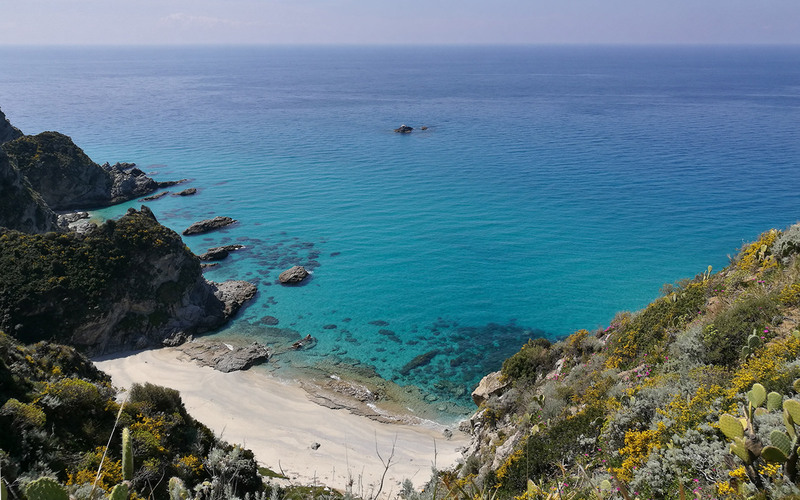 The beating heart of Calabria awaits you. 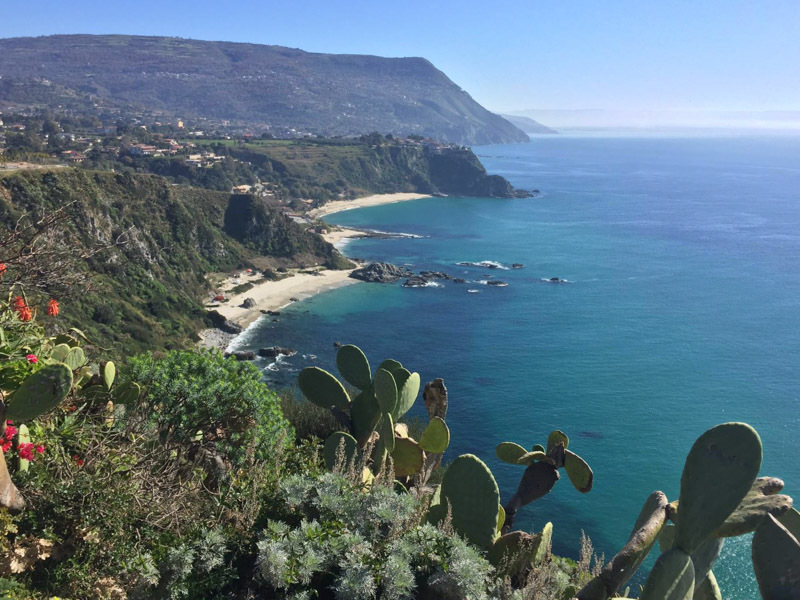 You will soon fall in love with the Costa degli Dei, a region with a thousand-year history, which has always been a place of exchange for different peoples and cultures. Mulino del Capo: a holiday home where you can experience the magic of the Costa degli Dei at your own pace. Mulino del Capo was built many years ago and today offers a tailor-made experience, equipped with every comfort. 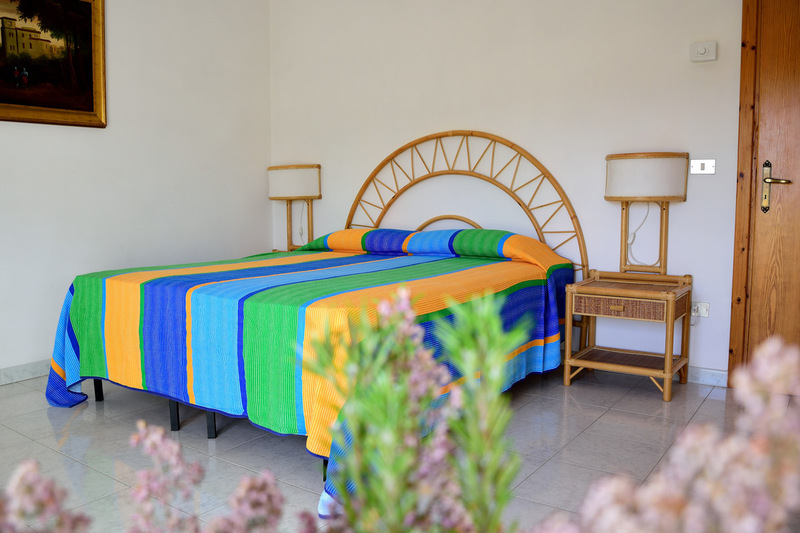 A room or apartment for your holiday with family, friends or your partner. An oasis of tranquillity that everyone will fall in love with. 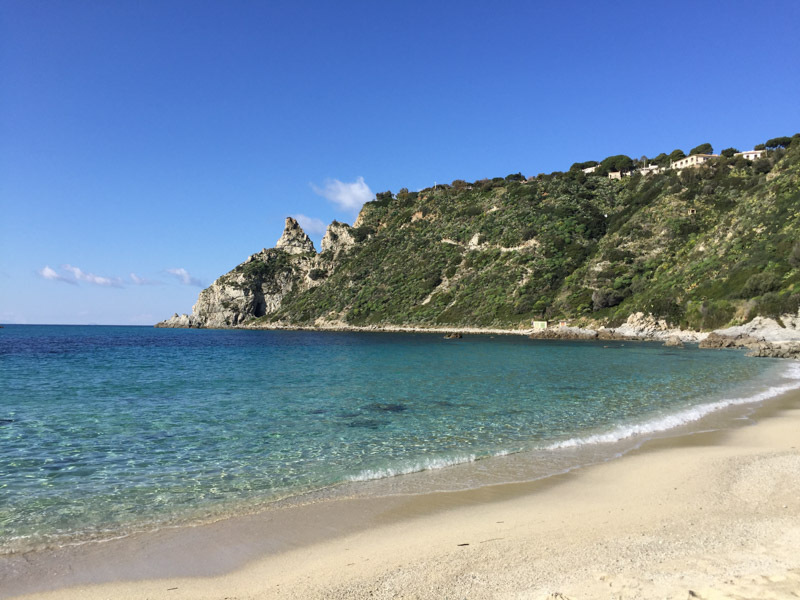 Mulino del Capo is at the heart of the Costa degli Dei: a short distance from its symbolic locations such as the beaches of Capo Vaticano and Tropea. A stay on the Costa degli Dei, amidst land and sea, is within your reach. Mulino del Capo has exactly what you are looking for in a holiday: friendly management, a stay that puts your needs first with different sized spaces that are tastefully and simply furnished, allowing you to enjoy the atmosphere, scents and welcome that you can only find in this amazing location. 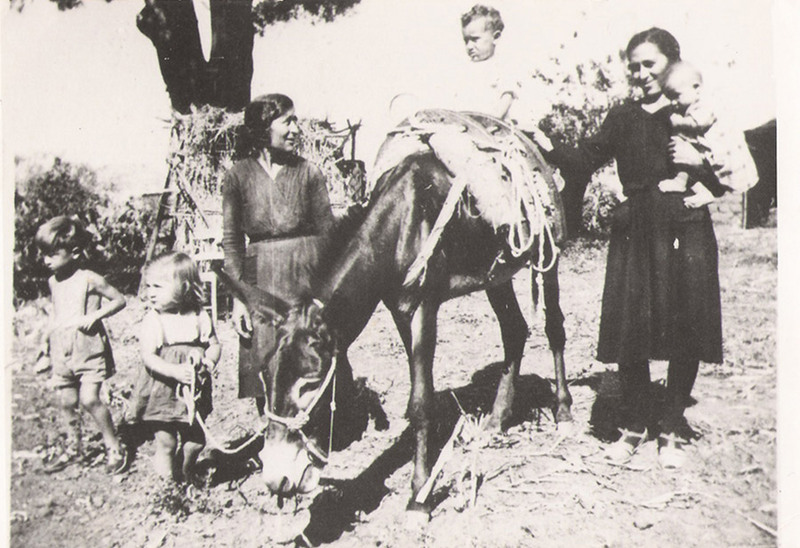 Find us in San Nicolò di Ricadi – a great location. It is easy to get to us by public transport or car. If you would like more information, we are here for you: contact us with no obligation to book. Useful informations to answer to all of your questions.